Netflix and Entertainment Weekly have released several new looks at The Man Without Fear in his upcoming second season. We know both The Punisher and Elektra will be thrown into the mix. It also appears from the cast list, that Vincent D’Onofrio’s Kingpin will not be returning this season. 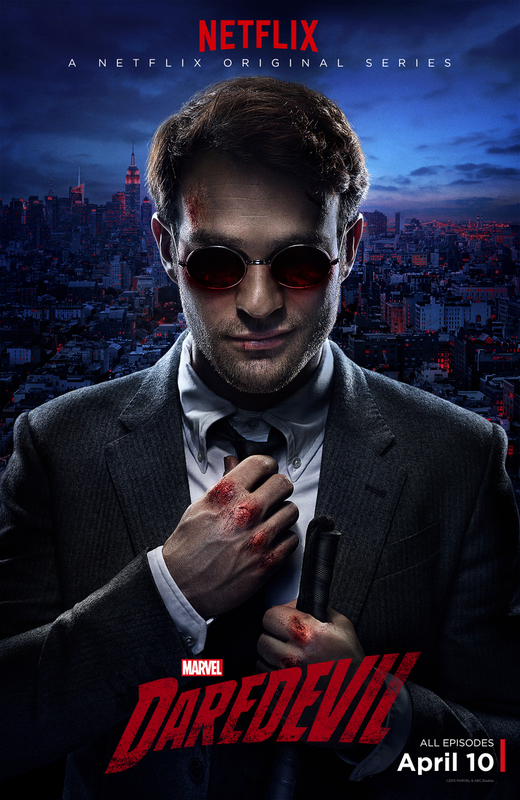 That’s extremely disappointing, but perhaps it’s to set up Elektra this season and then bring both Kingpin and Bullseye in for season three and DD’s most classic tale. No official release date for the second season, but I’d be surprised if it wasn’t April 2016 like season one. 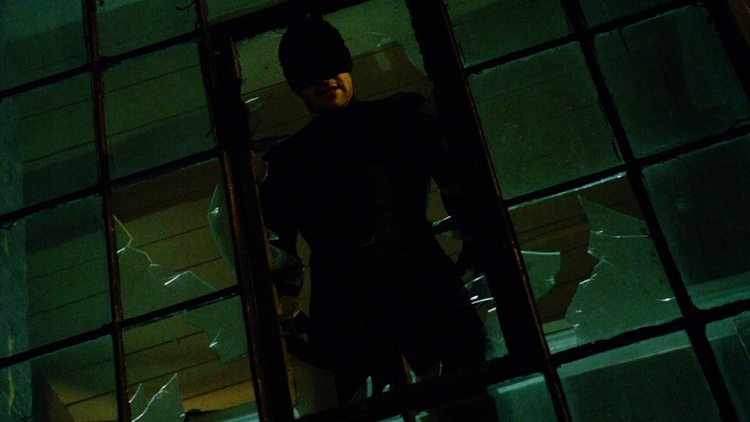 If the first trailer for Daredevil was about introducing Matt Murdock, this trailer is about the stark difference between Matt and Wilson Fisk, The Kingpin. I love the duality played up that both men think they’re protecting the city in the best way they can. I like the little look we get at Stick, and I love that they’re not ignoring Matt’s conflict with his faith. At times, it seems like he and Nightcrawler are the only people in the Marvel Universe with some religious belief. It’s a huge part of who Matt is and nothing I’ve seen so far has done anything but have me pumped for this. All 13 episodes will be available for massive binge watching on April 10, 2015 at 12:01 PST. The Man Without Fear is nearly here! Today Netflix released the first trailer for their adaptation of the Marvel character. The series is the first of four series that will build toward a shared team movie in 2018. Marvel has also said that the possibility of these characters crossing over into the Cinematic Marvel Universe is possible if they prove popular enough. Netflix throws the whole season up at once, so all 13 episodes will be available for massive binge watching on April 10, 2015 at 12:01 PST.